Pose, act, and sing your way to the top in the world of Alist celebrities! 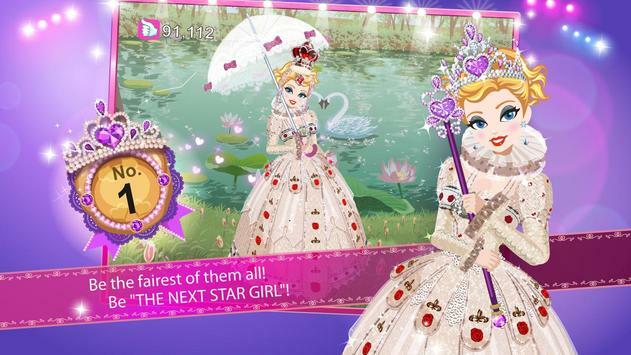 Become a fashion icon in the social glam simulation Star Girl: Beauty Queen! Take part in beauty pageants as a participant or judge you decide whos hot or not! Develop a career as a model, pop star, or actress! Star Girl: Beauty Queen takes you on a journey to the world of high fashion. Put on the high heels of an aspiring celebrity who is setting out to build her career as a superstar. Have fun, meet new friends, and fall in love along the way. Find out if you have what it takes to be a star whether its singing, acting or modeling, you get to strut your stuff in the career of your choice. No need to start from scratch! Carry over your Star Girl data through your Facebook account! 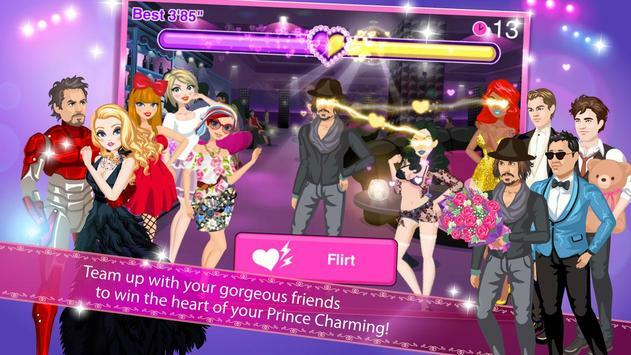 Compete in a fabulous beauty contest against other Star Girl users. Are you ready to be the next big star? Download Star Girl: Beauty Queen now and show the whole world what youve got! Please note that while the app is free, please be aware that it contains paid content for real money that can be purchased upon users' wish to enhance their gaming experience.You may control inapp purchases made within this app using password protection which can be enabled from the setting page of the Google Play Store app. 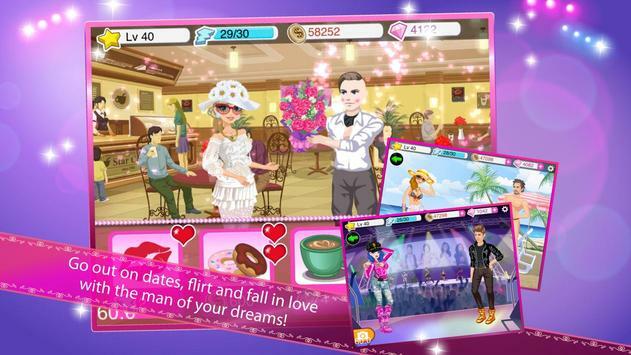 Please review Star Girl: Beauty Queen Game and submit your comments below. We will collect all comments in an effort to determine whether the Star Girl: Beauty Queen app is reliable, perform as expected and deliver the promised features and functionalities.